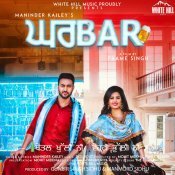 White Hill Music are proud to present the eagerly anticipated brand new single released by Prabh Gill & Mannat Noor entitled “Tu Milea“, music by Gurmeet Singh! 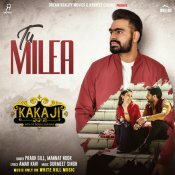 Taken from the upcoming Punjabi movie “Kaka Ji” releasing January 18th 2019! 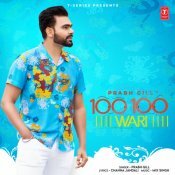 T-Series are proud to present the brand new single released by Prabh Gill entitled “100 100 Wari“, music by MixSingh! 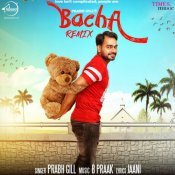 Speed Records in association with Times Music are proud to present the official remix of Prabh Gill’s hit single “Bacha” featuring B. Praak! 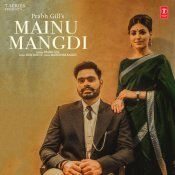 T-Series are proud to present the brand new single released by Prabh Gill entitled “Mainu Mangdi” featuring Desi Routz!! 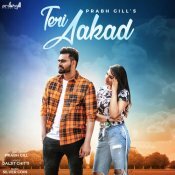 ARE YOU Prabh Gill? Contact us to get a featured artist profile page.